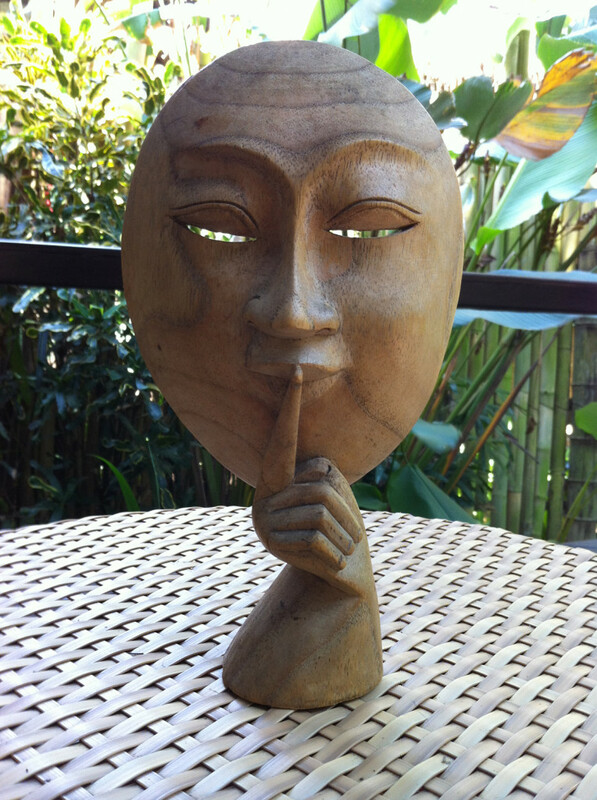 I went to Bali in September 2012. 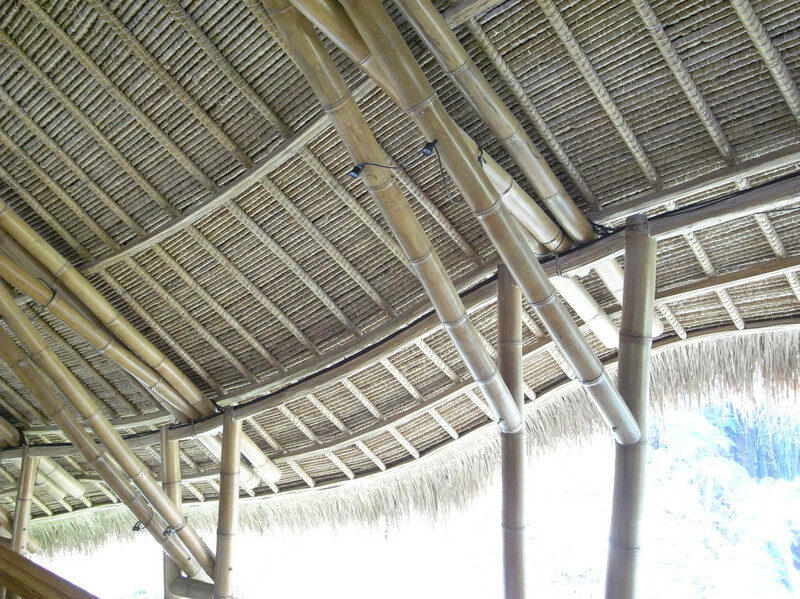 What if I was able to live in Bali and try to design architecture with bamboo. 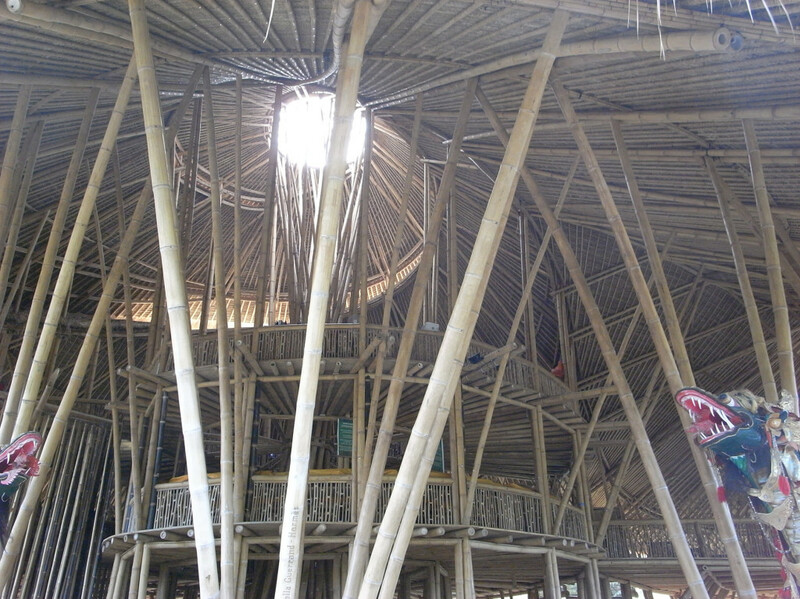 I visited Green school that has huge bamboo architecture. All the furniture are made in Bamboo. Desks, Chairs, Block board too! Details are so interesting. 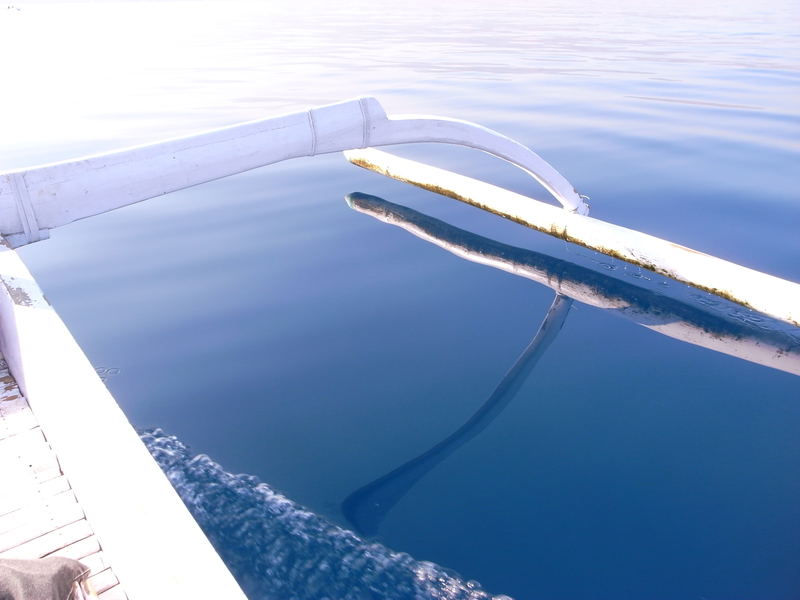 The curbed routs are selected….. and used as it is. I asked how many years these bamboos last. They said that it will last similar period as human being. The 4 year old bamboo that tends not to rot is selected and boiled with some chemicals for long time. Is this true? If you know much information about this, please let me know. Simple fabrication of bamboos. 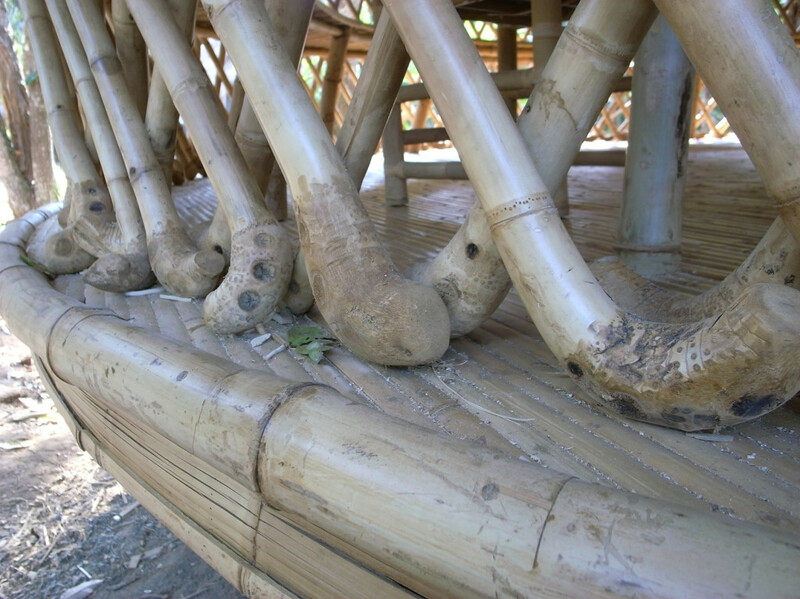 The bamboo sticks are used as joints of bamboos. 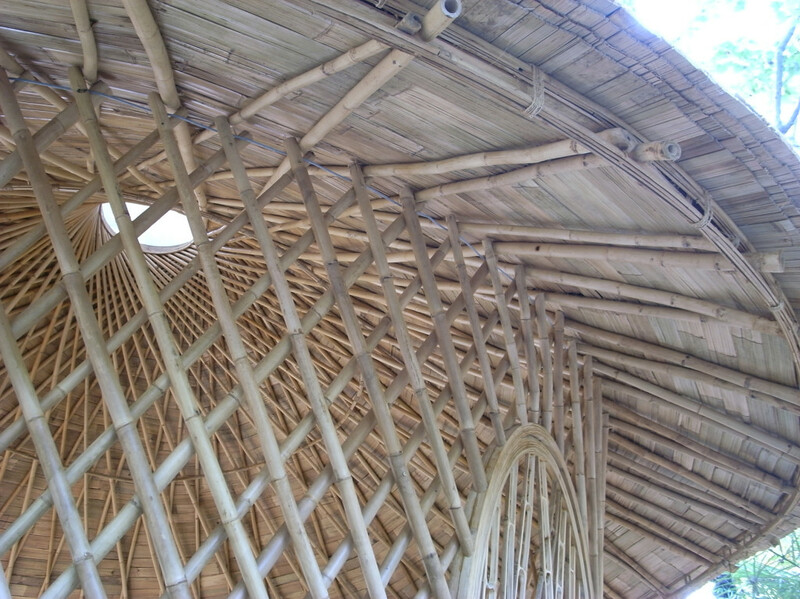 The splited bamboos are put together as swaying beams. They are like bamboo sword of Kendo. It can be bent at will. 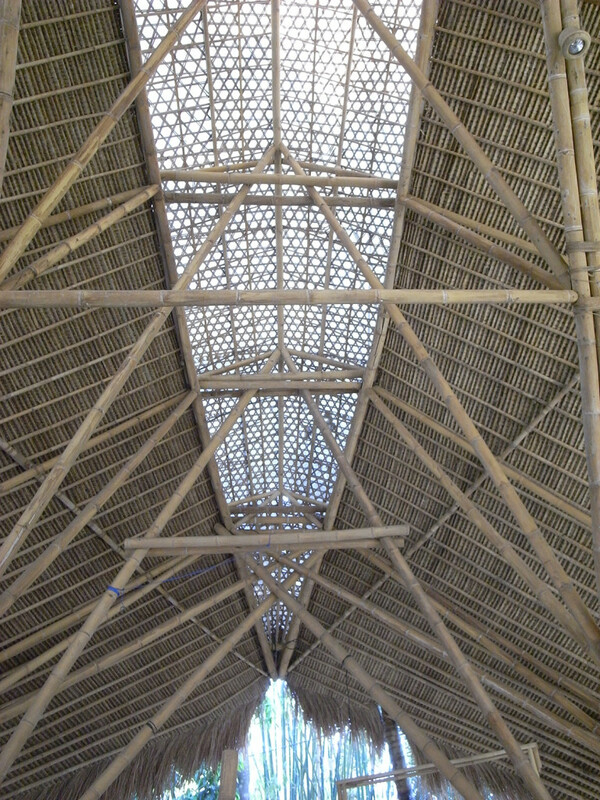 The light coming through the woven bamboo pattern has sense of softness. 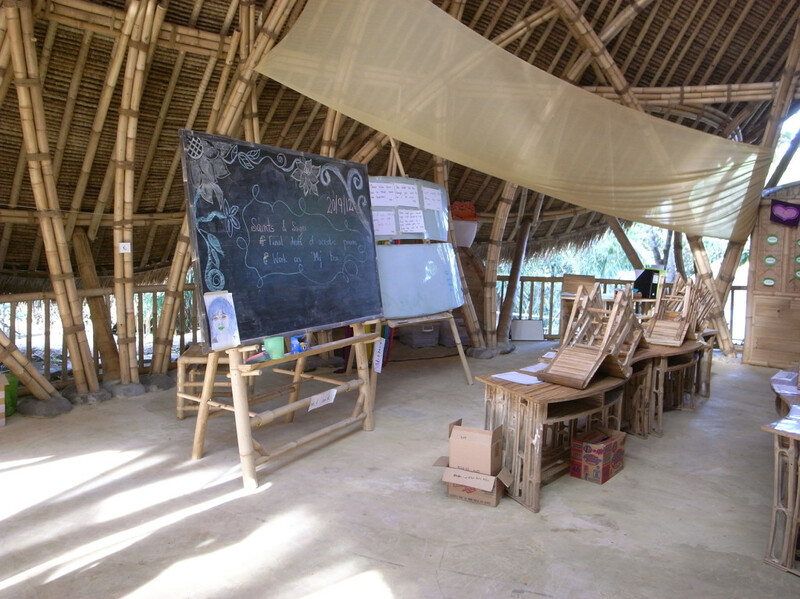 The founder of the green school is John Hardy. He made a presentation at TED. It is very interesting presentation.